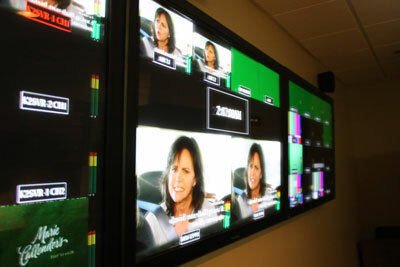 The new facility for WHIO-TV represented the convergence of COX Ohio’s media outlets including the television station, radio stations and their newspaper operations under one roof. This new location created one shared newsroom to be utilized by all three media outlets. 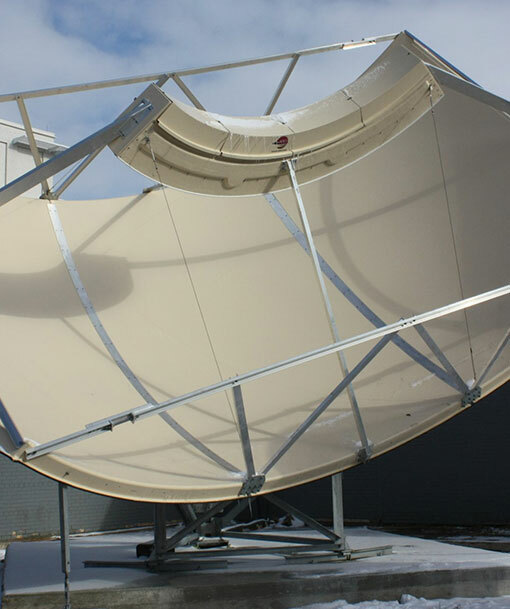 This allowed WHIO-TV to streamline their information flow and allow the use of centralized assets. CTG was responsible for all aspects of the move. Manufacturer partners included Grass Valley, Evertz, Harris (ADC) Automation, RTS, and Avocent.